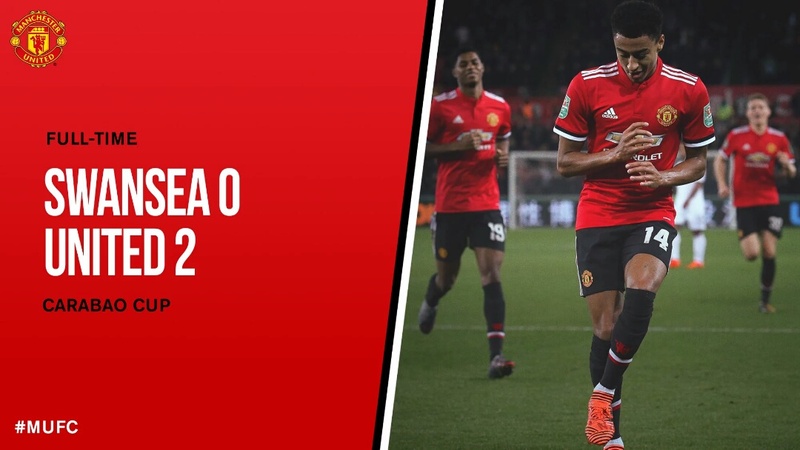 Carabao Cup fourth round | 24 October 2017 | Liberty Stadium | Attendance: 20,083 | Scorers: Lingard 21, 59. 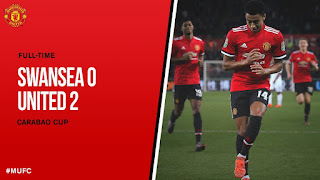 Manchester United recorded a comfortable win over Swansea City to continue our defence of the Carabao Cup, progressing to the quarter-finals. A Jesse Lingard double enabled Jose Mourinho’s side to earn victory, as the two teams met for the first time in the competition’s history. 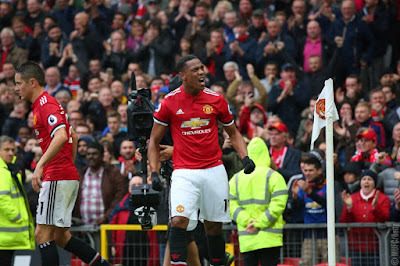 It was a solid response to Saturday’s disappointing afternoon at Huddersfield and Swansea were limited to only a few chances, with Sergio Romero rarely called into action, even if he did make a superb injury-time stop to deny Leroy Fer. 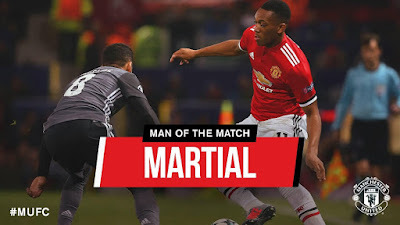 United showed attacking intent right from the off, first Chris Smalling headed wide from a Marcus Rashford corner, before Lingard produced the first effort on target of the evening – a driven shot from outside the area, which Kristoffer Nordfeldt had to push over the bar. 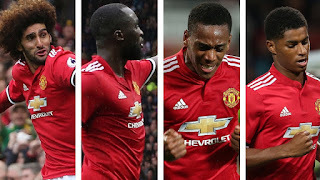 Lingard then opened the scoring in the 21st minute when Ander Herrera played the ball into Rashford, who produced a neat flick putting Lingard in on goal. Left with a one-on-one, the England international curled his shot past Nordfeldt and into the bottom corner. Swansea could have equalised when Wayne Routledge found himself in a one-on-one of his own just minutes later, having not been flagged offside. Routledge though, was unable to clear his feet and Victor Lindelof got back to win possession. 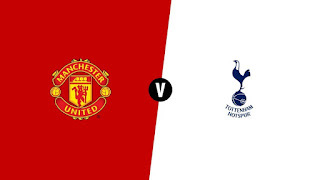 There was danger again soon after for the Reds, when Daley Blind’s attempt to head the ball clear deflected off Oli McBurnie, but the ball travelled just wide of Romero’s right-hand post. Scott McTominay had a good chance to open his United account just before the break, but found himself leaning back and lifting his effort over the crossbar. A slow start to the second half was lit up when Lingard added his second of the evening with a superb header. Matteo Darmian was the provider from the right, curling the ball in and Lingard nodded home his third goal of the tournament. Like McTominay in the first half, Axel Tuanzebe was left thinking what could have been when Nordfeldt parried the ball in his direction inside the six-yard-box, only for Tuanzebe to also put his effort over the bar under pressure from the keeper. Swansea substitute Tammy Abraham nearly made an instant impact on the match, producing an effort from almost 25-yards that would have had the Swans back in the tie, if not for Romero turning it behind. 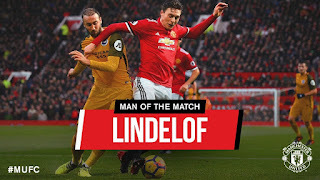 Keen for a hat-trick, Lingard drove an effort from range in the closing stages but it was right at the Nordfeldt and he saved comfortably. United had to be satisfied with the two goals and a place in the next round of the competition. Swansea City: Nordfeldt; Angel Rangel (c), van der Hoorn, Mawson, Olsson (Naughton 38); Ki Sung-yeung, Mesa (Fer 67), Clucas; Routledge, Ayew, McBurnie (Abraham 72). Subs not used: Mulder, Fernandez, Fulton, Narsingh. United: Romero; Darmian, Lindelof, Smalling (c), Blind; Tuanzebe, Herrera (Matic 67); Lingard, McTominay, Martial (Shaw 87); Rashford (Lukaku 66). 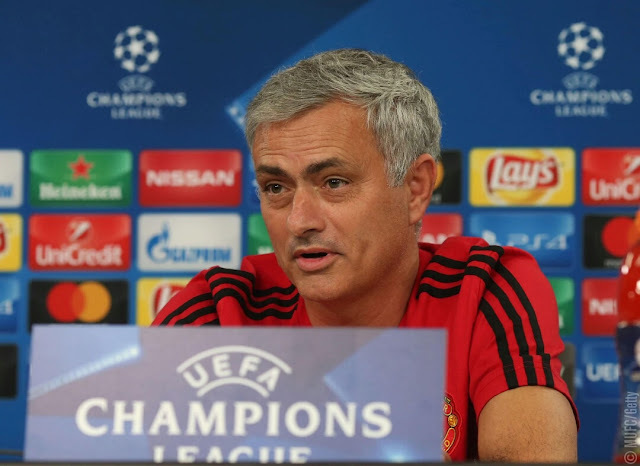 Substitutes not used: Pereira, Jones, Mata, Mkhitaryan..